The Schlumbergera and Haworthia have taken a place of honour of sorts in our living room. 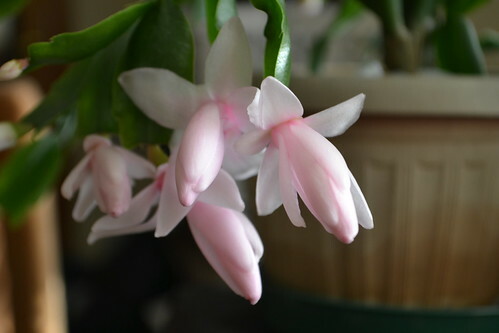 I'm delighted that these two are growing quite nicely, and the Schlumbergera has even decided to show off and put on a delicate pink display in the middle of our cold winter season! 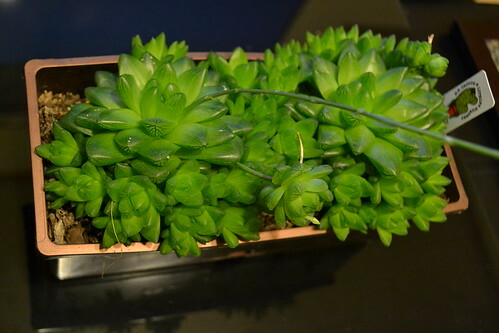 This is my Haworthia. 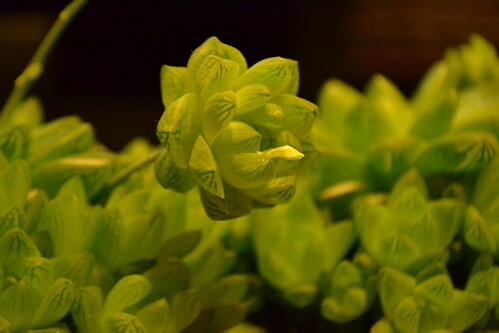 I was attracted to this species due to the veined pattern on its leaves. I thought this was going to require more attention than my normal cacti but, as you can see above, it's thriving very well! I started out with just one rosette, and look how much it has grown! 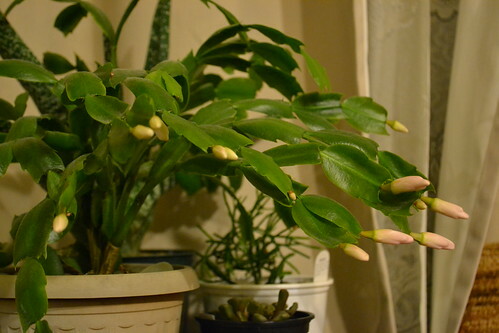 My Schlumbergera has also grown a lot this past year. Instead of the usual dark pink or red variety, I have a baby pink one, so this is quite special. I wonder though how I'll be able to find out what colour the flowers will be if I buy another pot? Look how small it was a year ago! 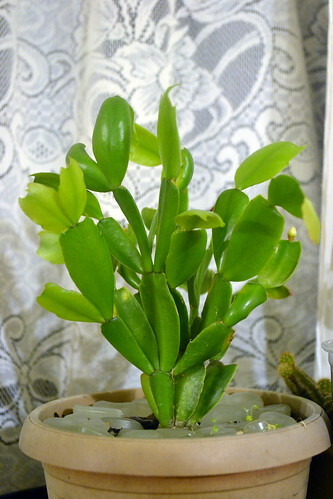 If you're thinking of adopting some house plants, check out these 2 succulents. Easy to care for, and are beautiful! 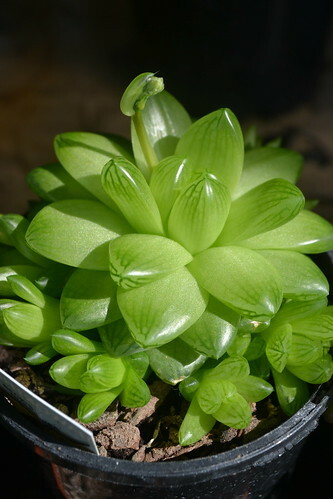 I would definitely take a trip to my favourite garden centres again soon and check out if they have any more Haworthia varieties.